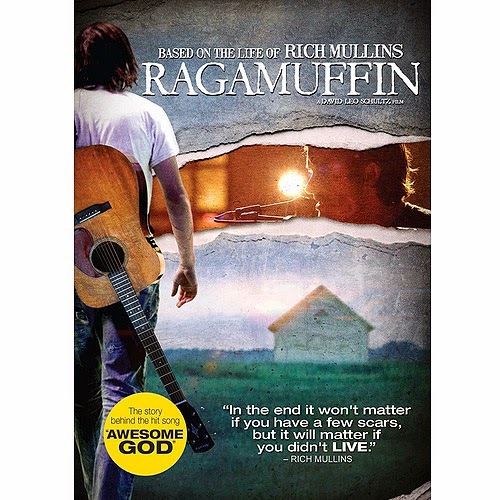 This movie tells you how the musician Rich Mullins decided to change his. Rather then him living the fame life, he decided to give it all back. This movie is a great one for you and your family to sit down and watch together. It will show you new light and the way of Jesus, all in the same time. Check it out on DVD. Richard Wayne “Rich” Mullins was best known for his worship song “Awesome God” which has been embraced as modern classics by many Christians. Mullins first solo hit, “Awesome God,” appeared on his third album and brought his music to a wider audience. Rich Mullins was inducted into the Hall of Fame by the Gospel Music Association on April 29, 2014. Disclaimers: Only one entry per mailing address per giveaway. The prize will be sent via FedEx or UPS. No P.O. Boxes please. 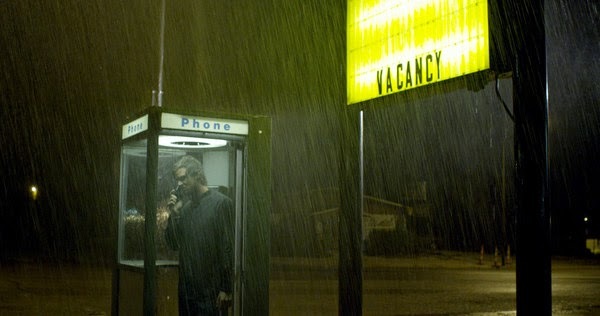 This contest is from Mind on Movies working with Color Green Films. Home Entertainment. The entries will be checked via Rafflecopter. You must do what it says on the Rafflecopter option to enter to win. Subscribe to Mind on Movies for Movie Screenings and Giveaways.